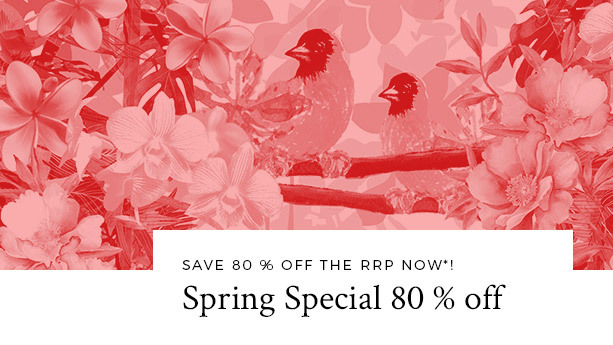 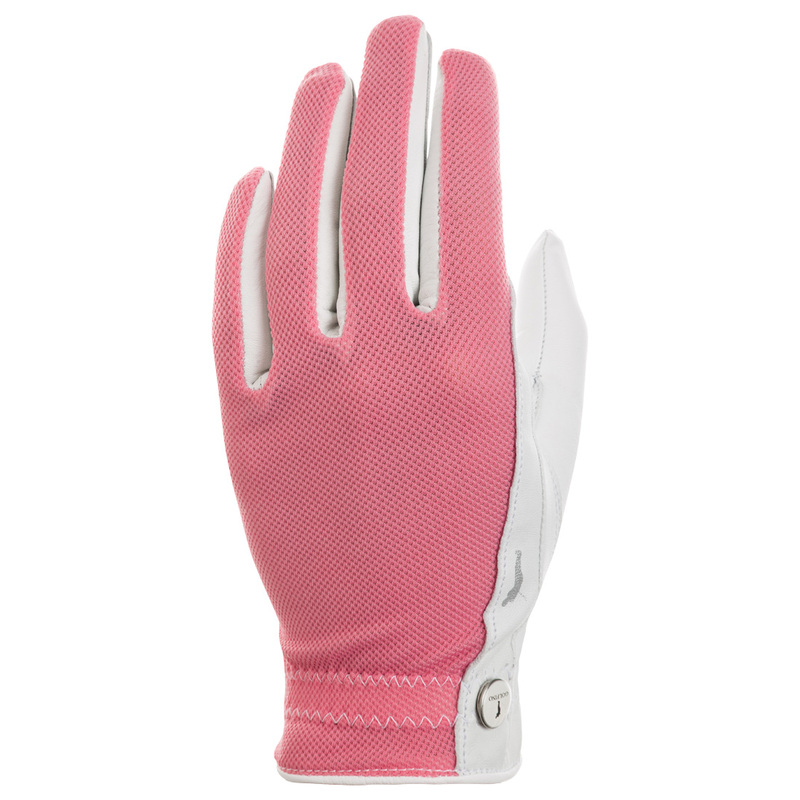 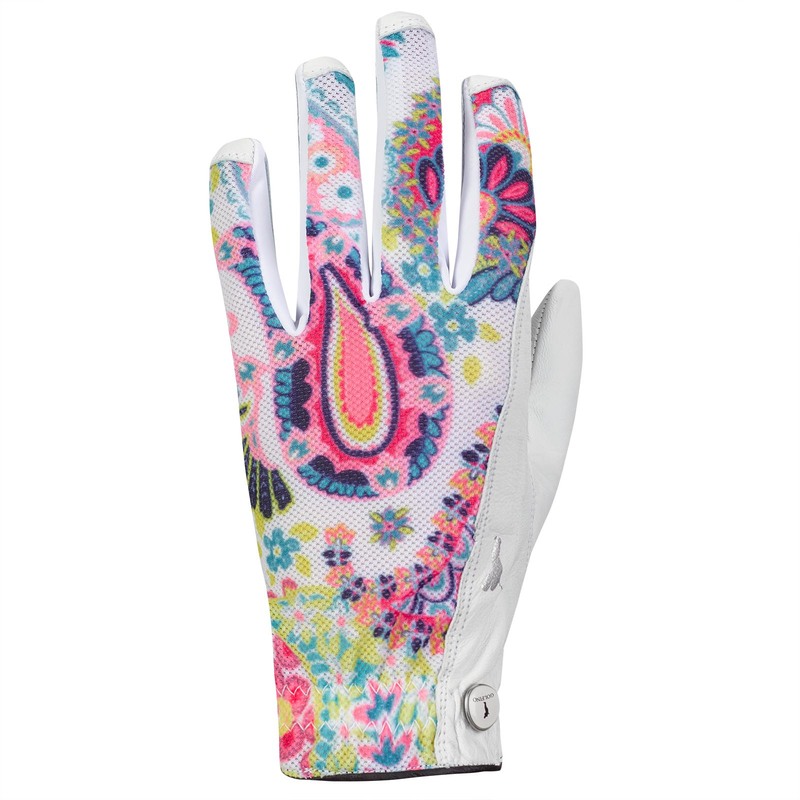 Complete your outfit with matching golf gloves to be a hit every time! 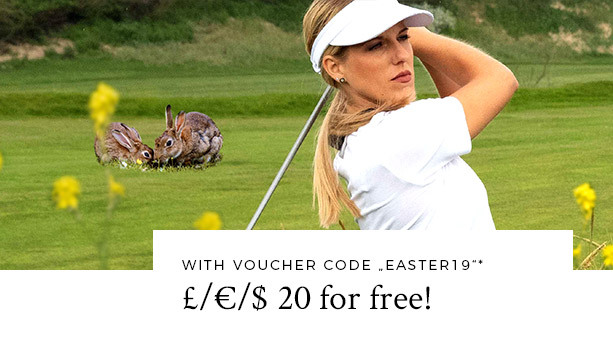 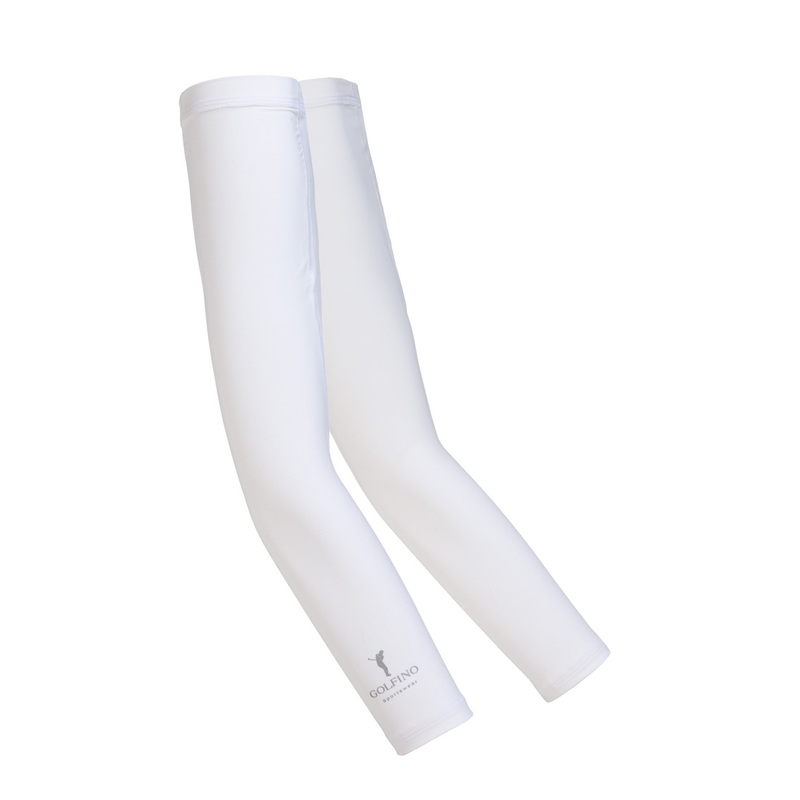 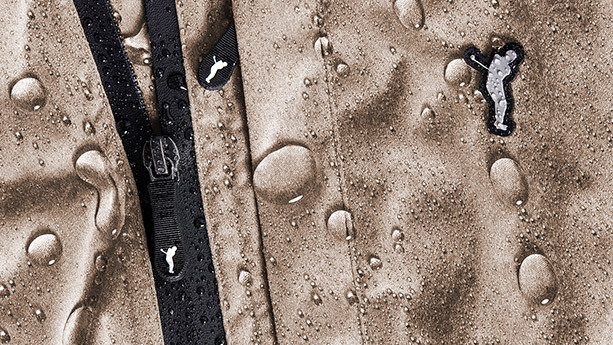 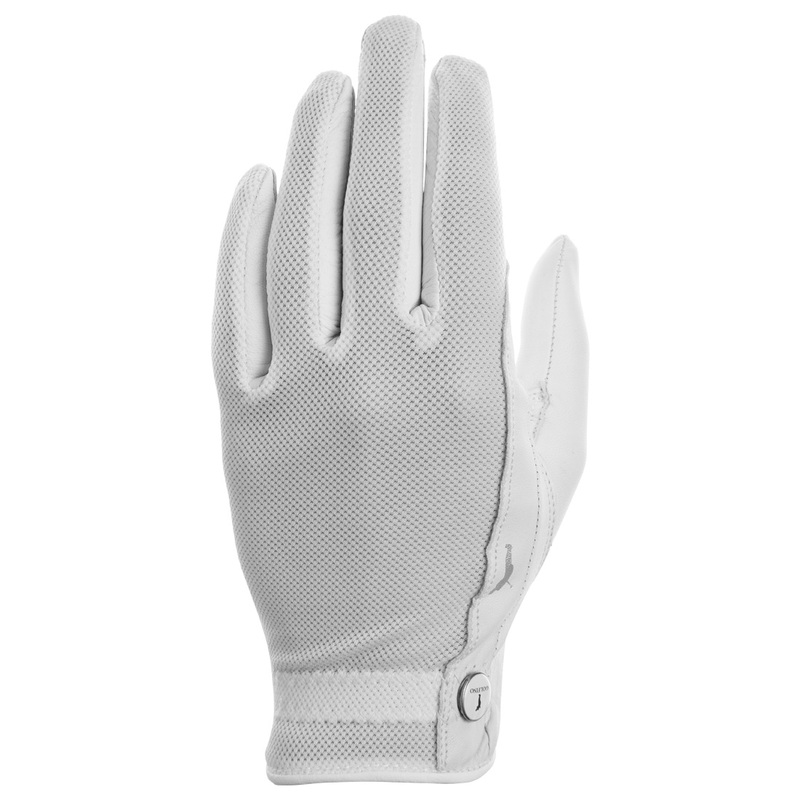 In the GOLFINO online store we stock numerous items of clothing that will keep you warm and protect you, will in no way restrict your freedom of movement and will ensure an elegant appearance. 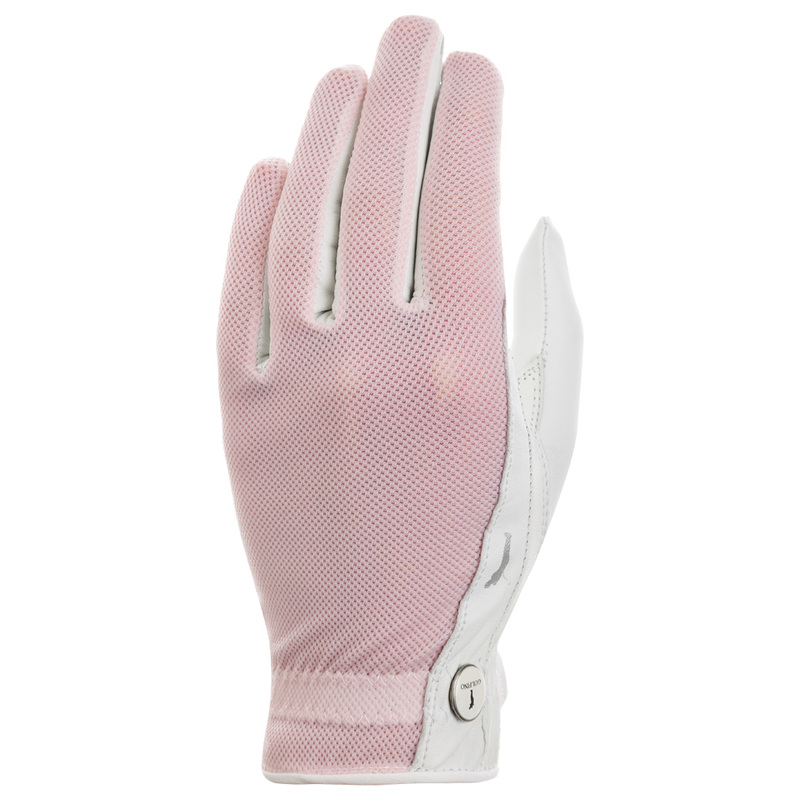 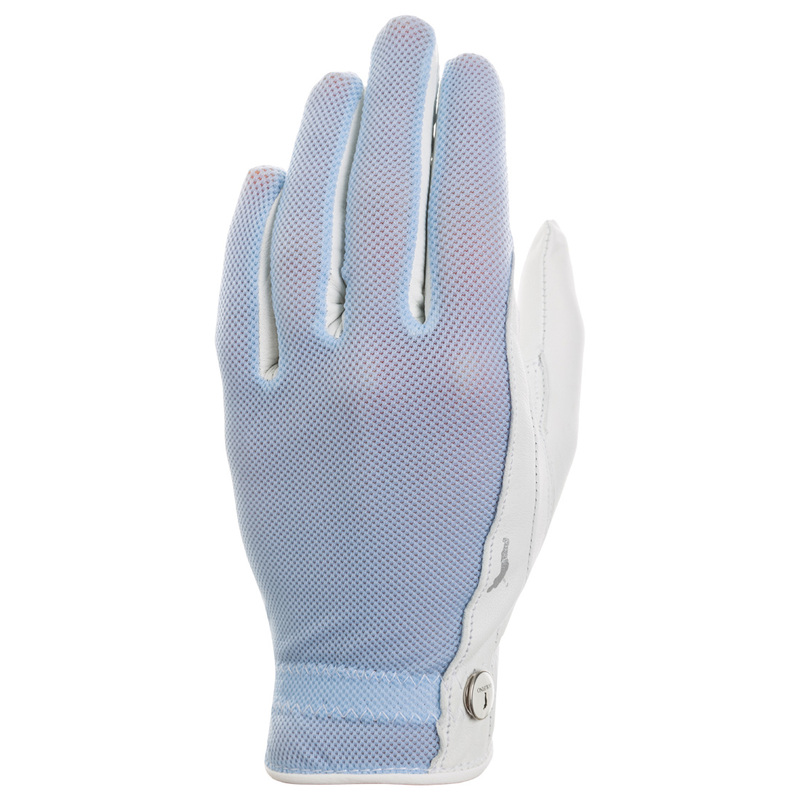 When selecting the right golf gloves remember that if you are right-handed you need a left golf glove, and if you are left-handed then you need a right golf glove. 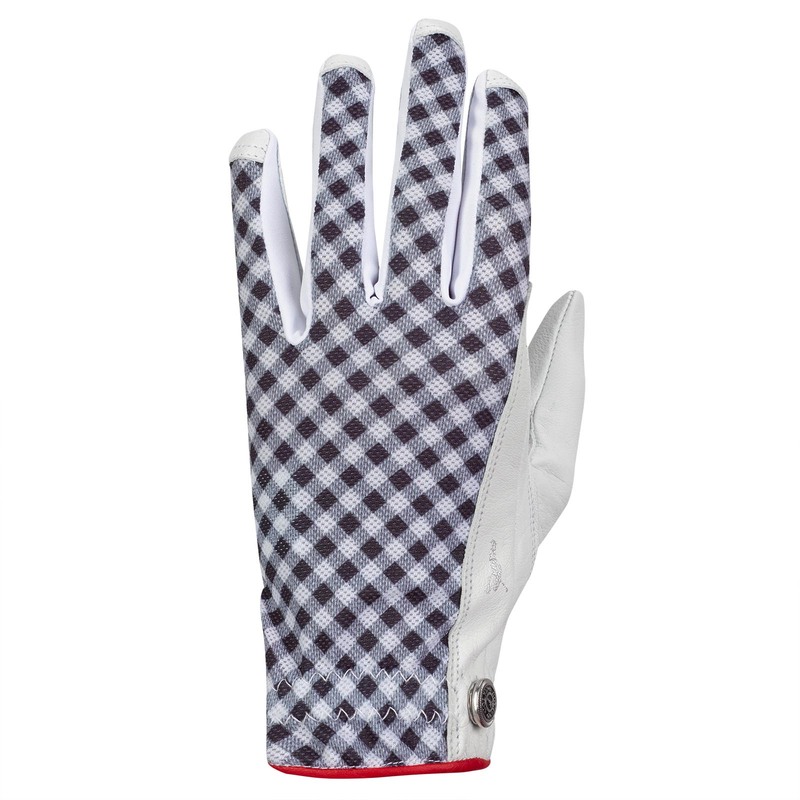 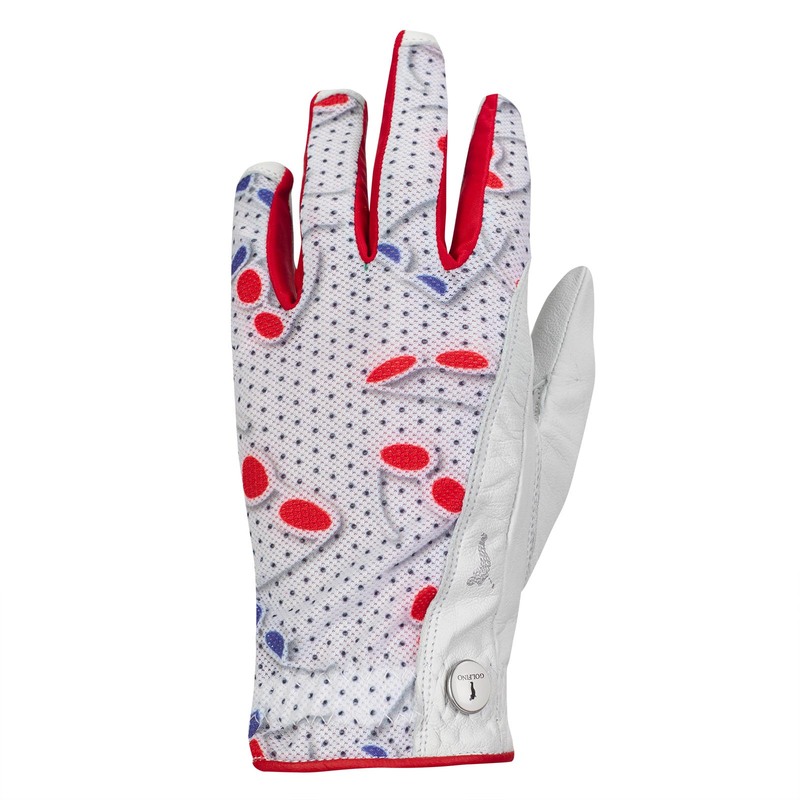 Have a good time on the golf course on cold days too: with the winter golf gloves from the Golfino online store your hands are always pleasantly warm while you retain your feel for the game.